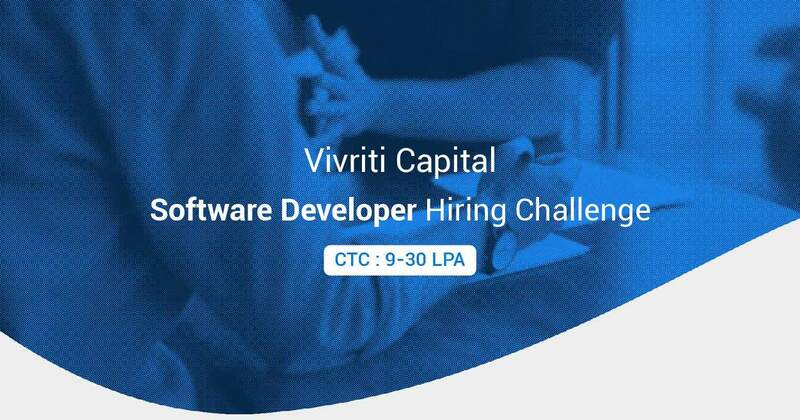 Vivriti Capital, a tech-based institutional finance facilitator, has launched a marketplace for financial institutions, corporates, small enterprises, and individuals in the country to be able to access to finance quickly and efficiently. The Chennai-based platform was established with the objective to connect capital markets investors with large organisations, SMEs and individuals and that the new marketplace will provide customers with a comprehensive range of financial offerings, including loans, receivables finance, working capital, structured debt and fixed income capital market instruments using data analytics and algorithms. Vivriti Capital, founded in early 2017, has so far managed end to end execution of over Rs 7000 crore of business volume. He further added that the marketplace will onboard all stakeholders related to a deal starting from legal advisors, rating agencies, clients, investors, and auditors amongst others. They will have to follow certain steps and fixed protocols specific to a transaction type, sequentially arranged and centrally controlled for smooth execution of any transaction. Besides, post-transaction workflows following the disbursal of funds, such as final rating, final legal opinion, deal audit are also executed and monitored through the marketplace, he said. Investors can take advantage of a rapidly growing repository of new proposals from Vivriti Capital’s large client base, while its operational infrastructure will allow them to monitor, value, and benchmark investments. Vivriti’s co-founder Vineet Sukumar said, “ We have complimented this understanding by putting together significantly large data sets on clients as well as investors. Thus, aided by a combination of real-time data analytics and painstakingly cultivated expertise, we aim to develop and deliver the most appropriate solution for our clients’ needs through the marketplace”. Clients must provide all relevant financial records and documents on the marketplace for investors to evaluate an investment opportunity, Sukumar added.